Help, please, unpack graphic files from the browser game "Mesolithic". 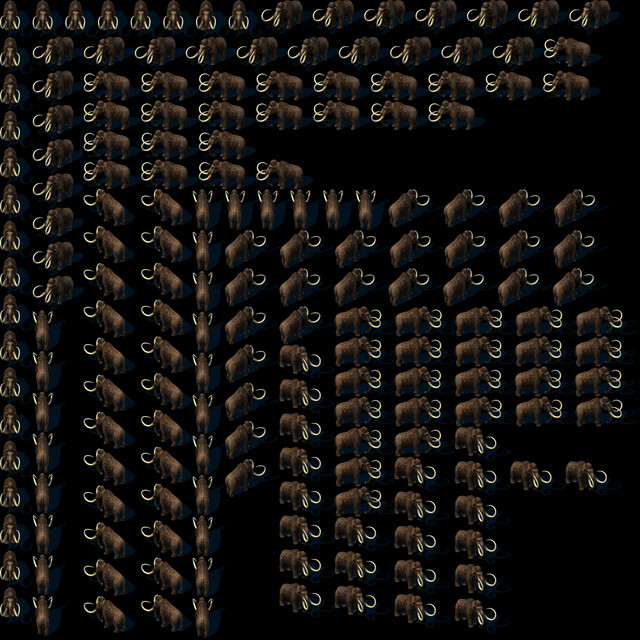 sprite sheet with another zlib compressed section and table at the end of the file. the other zlib compressed section when decompressed contains the 708x708 8bit alpha mask for the jpg image. Last edited by Acewell on Wed Feb 06, 2019 4:07 am, edited 1 time in total. Only the second code works. Sorry, is it possible to unpack in .png format with a transparent background? decompressed sau, this compressed section is the 8bit alpha mask you seek. image by hand unless someone gets crafty with a new script. Acewell, sorry for bothering you. The ".sau" file must contain another file (in text form), which is responsible for the coordinates of the sprites. This file can be found and unpacked? Without these coordinates it will be very difficult to cut the sprite sheet. SoldierTODD wrote: The ".sau" file must contain another file (in text form), which is responsible for the coordinates of the sprites. This file can be found and unpacked? the first bms script unpacks the whole sau file, there is no text file only a binary table at the end. SoldierTODD wrote: Acewell, help, please, disassemble. i don't know, looks compressed to me. Acewell wrote: the first bms script unpacks the whole sau file, there is no text file only a binary table at the end. The first bms script unpacks everything in ".dat" format. yes, it was a single compressed container. dat is just a meaningless extension, or would you rather windows see it as "file". i have nothing more to add here, maybe someone else can do better. Acewell wrote: yes, it was a single compressed container. Thank. I just clarified, because the first time I did not understand you much. Acewell, I'm sorry, I have another request for you. 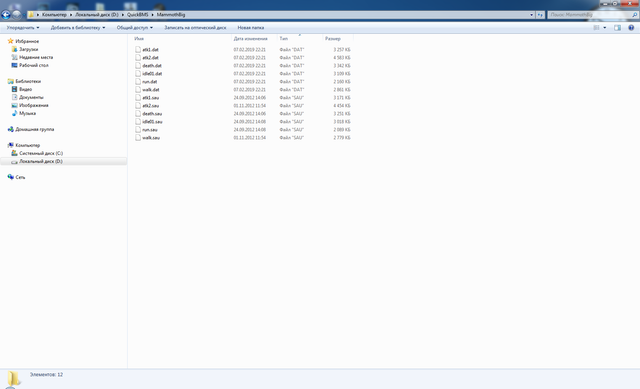 Please try to unpack this file (.atf) from the Forge of Empires game. SoldierTODD wrote: Please try to unpack this file (.atf) from the Forge of Empires game. i need more samples to make a script. Acewell, sorry again. Can I unzip the ".bin" file? what bin file are you asking about? Acewell wrote: what bin file are you asking about? i don't see anything in it.